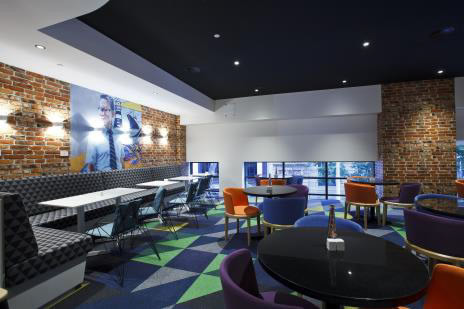 The new Ibis Styles Hotel on Elizabeth Street in Brisbane is the largest Ibis Hotel in Australasia. With 368 rooms, the 27 storey high building has a small footprint adjacent to the Myer Centre and across the road from Treasury Casino. 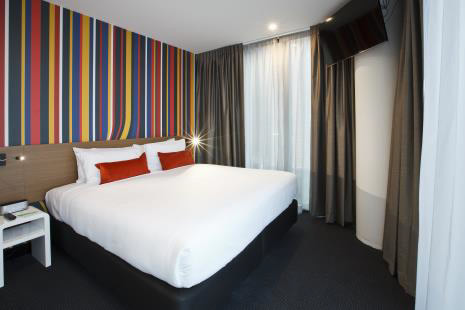 Built by head contractor Brookfield Multiplex, the hotel stands out above its neighbouring buildings in a central prominent location in Brisbane CBD. 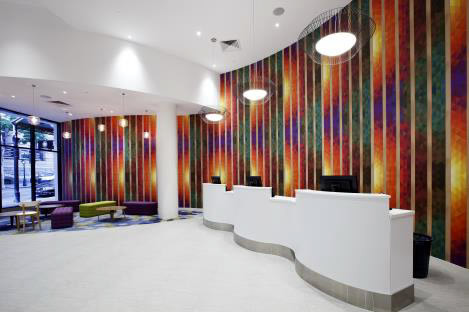 Fredon were commissioned by Brookfield Multiplex under a full design and construct contract to provide electrical, communications, IPTV, Access Control and Fire Detection to the entire hotel. The design encompassed on site HV substation, main switchboard, back up essential power generator on the roof, rising mains, T off switchboards and distribution boards, general light and power to the corridors and rooms along with full dry fire detection solution, Vin Card door access control, and full fibre to the room Gigabit Passive Optical Network (GPON) solution for data, WiFi, TV and phone distribution. The entire site footprint is extremely small, with the building taking up the entire site. Coupled with a busy road and limited lift access, Staff and material logistics proved challenging. 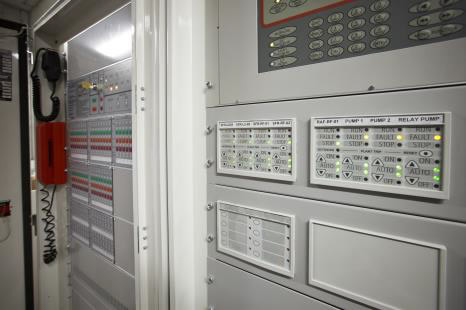 Ensuring maximum technology without using much real-estate within the building, the GPON solution was not only very effective in its operation but very conservative on special requirements. The project from commencement of design to completion was delivered in 16 months.